What do I do if there’s a breach? 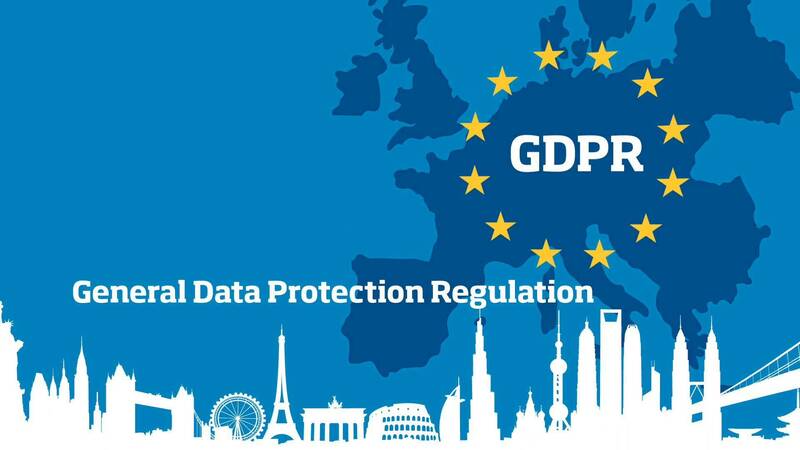 The General Data Protection Regulation (GDPR) comes into force on 25th May 2018. It is an EU regulation which seeks to create a common data protection framework across all EU states. At its core, GDPR seeks to protect the rights of consumers and ensure companies are fair and transparent in how they use consumers’ data. Limerick City College places great importance on the fair processing of personal data. The College, through its data protection officer, has undertaken substantial preparatory work to ensure that as an institution we adhere to data protection best practice. GDPR means you as a consumer have more control over your personal data – how it is obtained and processed; as well as providing a range of rights that cover aspects such as accessing and amending your data. Limerick City College’s data protection policy will be available here soon. For further information, please contact the College’s data protection officer at data@limerickcc.ie. A copy of Limerick City College’s data protection policy can be found here. To make a data access request, please email data@limerickcc.ie. Please provide as much detail as possible to help us source the data you are seeking. For example, including dates, times and locations where relevant. Please notify the college’s Data Protection Officer at data@limerickcc.ie as soon as you identify a potential data breach. As required under GDPR, the College will then identify the nature of the breach and notify the Data Protection Commissioner as and where applicable. In the case of College staff, the College’s policy also requires that you contact your relevant line manager. Personal data stored and collected by Limerick City College is retained for no longer than necessary for the purpose for which it was collected. The College has a data retention policy in place. More information on the policy can be found here shortly. In the meantime, if you have any queries please contact data@limerickcc.ie.